YVIE ODDLY performs at Faces NV Ticket Give-away! Phi Phi O’Hara – Meet & Greet Give Away! 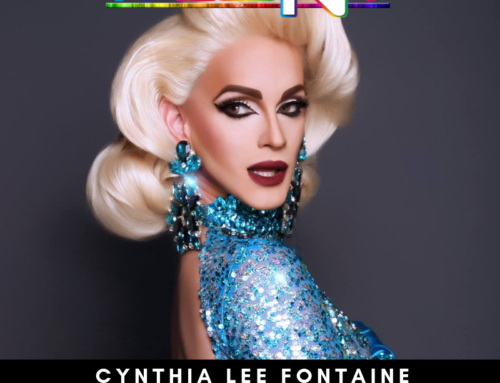 Cynthia Lee Fontaine – Meet & Greet Give Away! Email: Questions? Comments? Email us!